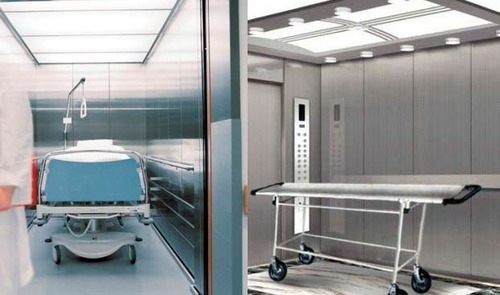 These automatic elevators are used for simple transportation of a patient on wheelchair or stretcher without jerks and shocks. It has a range from 13 persons to 40 persons with the minimum size beginning from 3'X7'. The cabin walls can be M.S. Painted, M.S. Powder coated or hairline brush finished stainless steel. 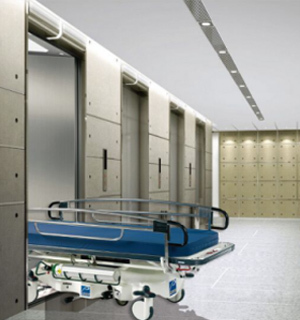 It has collapsible channel gates or swing doors with glass vision, swing door can be provided from floor to suit the dï¿½cor. Automatic doors can also be provided. 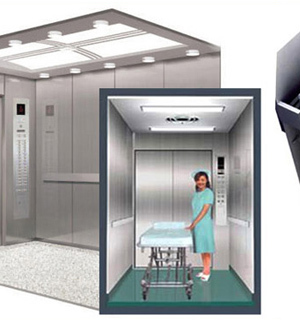 We manufacture hospital lift cabin, specially built for accommodating wheel chairs and stretchers. 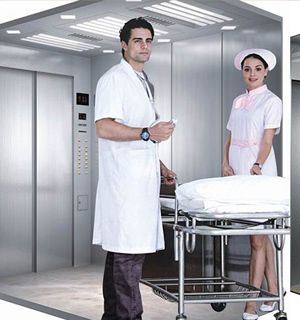 These hospital lift cabins provides exporter quality products and can be used both in small or large hospitals. 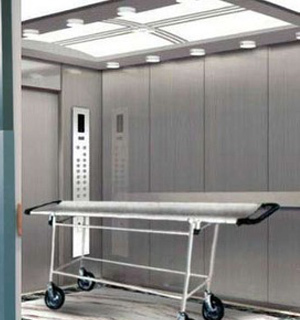 Our hospital lift cabin is fabricated to ensure comfort and proper space for carrying stretcher. 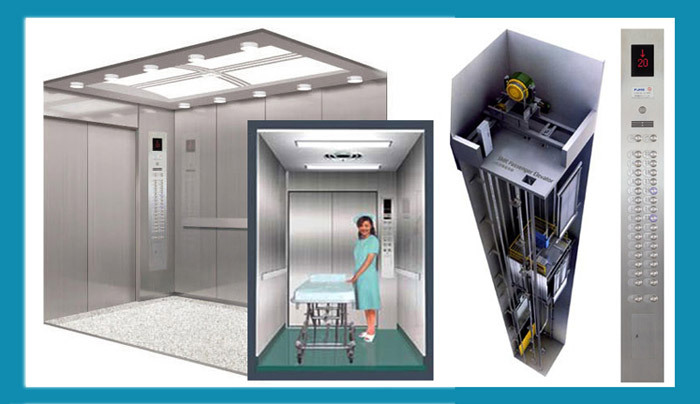 Our lift cabin manufacturer products are highly resilient and have sturdy construction. These lift cabin exporter products are shock and jerk less, ensuring proper and enough safety to the patients and installed systems on the stretcher. 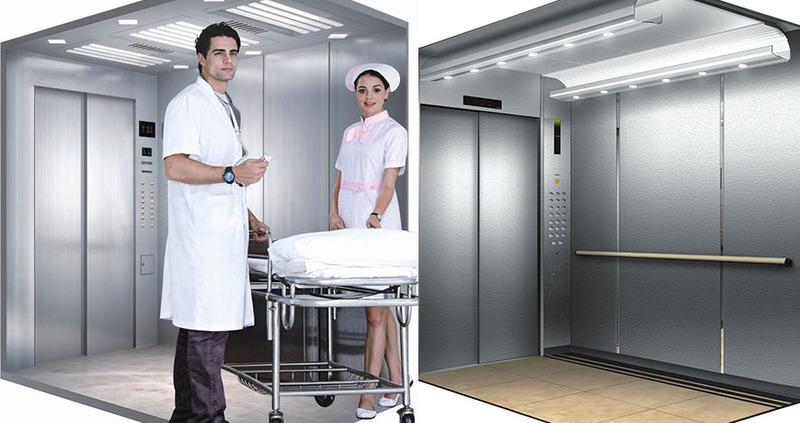 We can custom manufacture hospital lift cabins as per customer requirements. MOTI NAGAR, NEW DELHI-110018, INDIA. WORKSHOP: B-2562 SGM NAGAR, FARIDABAD HARYANA - 121001. © Euro Elevator 2018. All rights reserved.